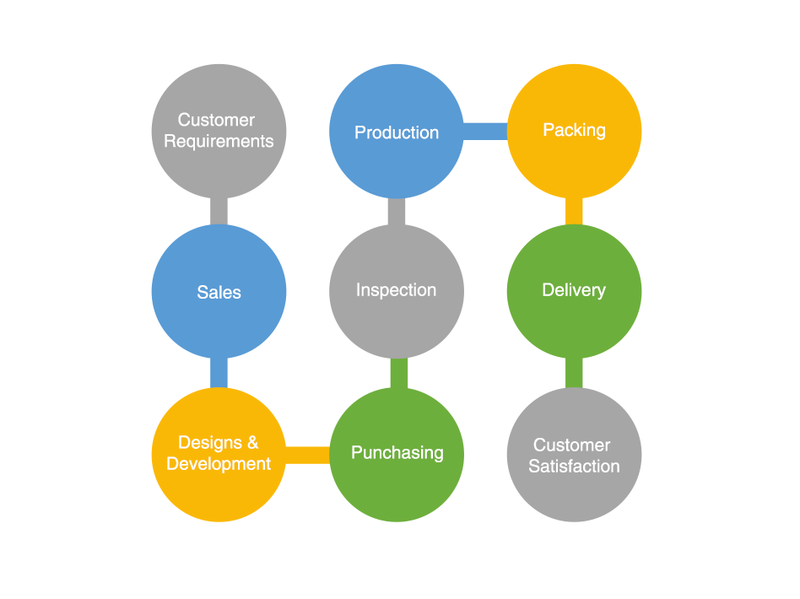 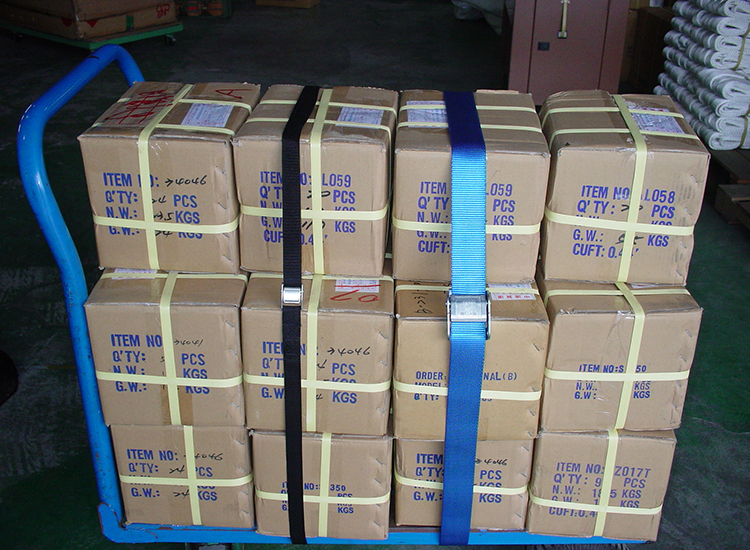 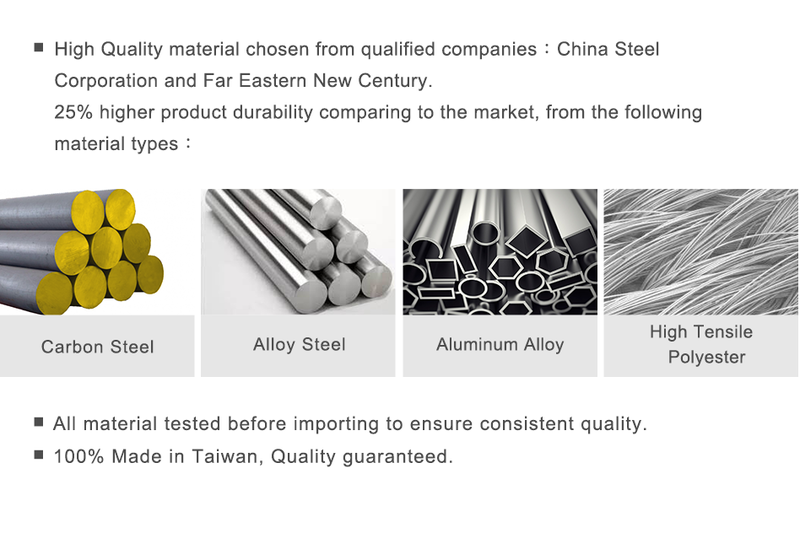 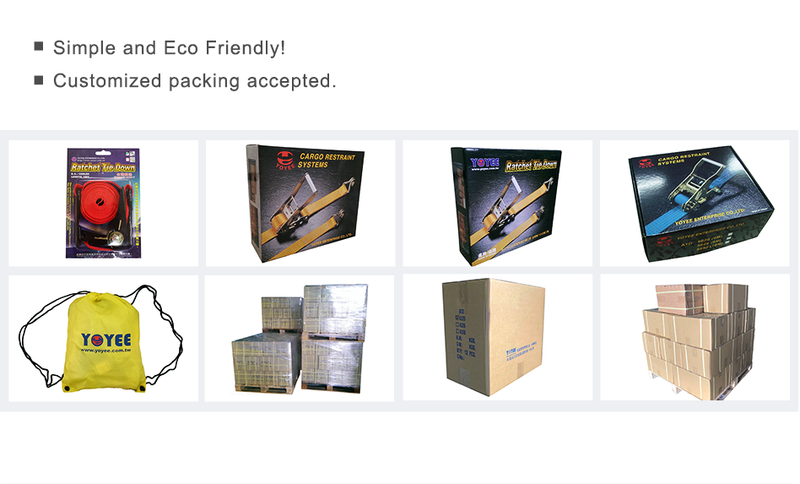 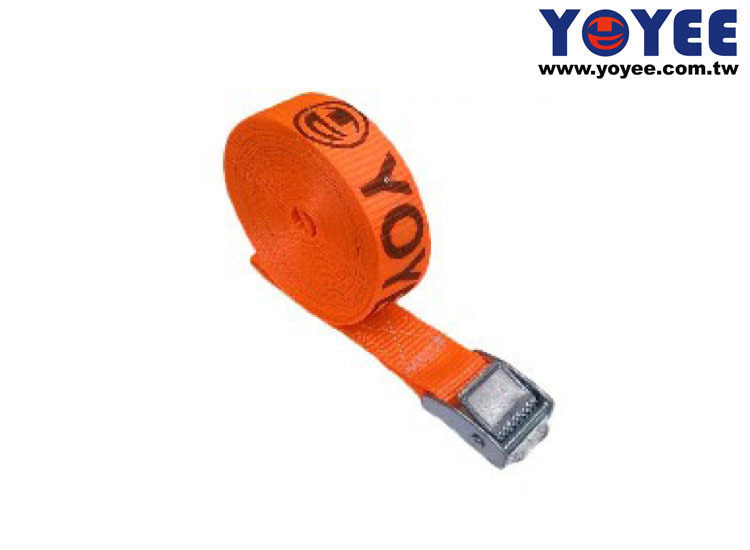 Yoyee is 1" Ratchet Tie Down Manufacturer, 1" Ratchet Tie Down Supplier in Taiwan. 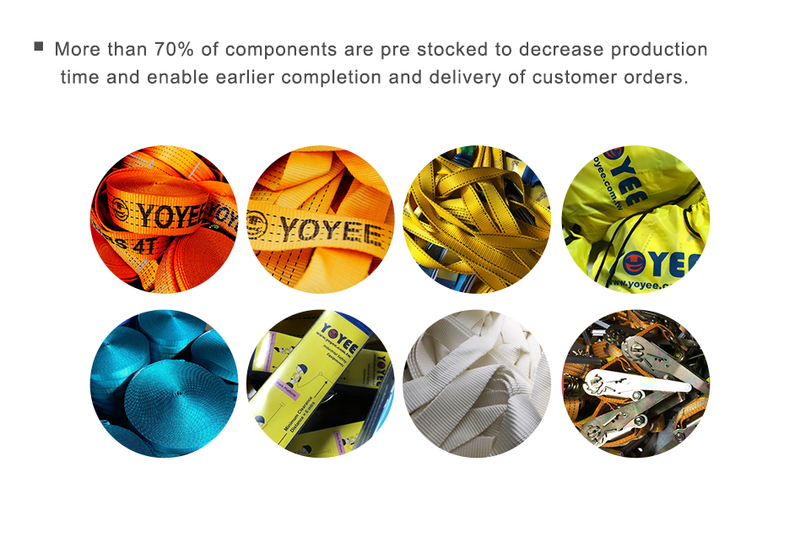 We Supply Any Kind Of 1" Ratchet Tie Down Producs. 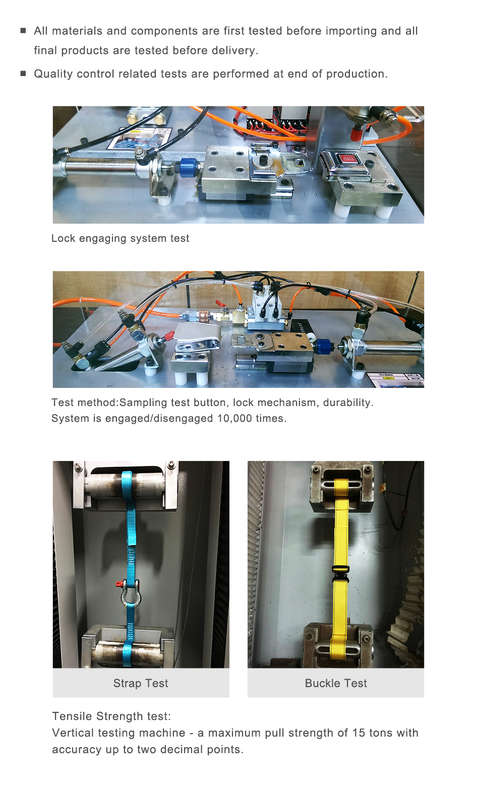 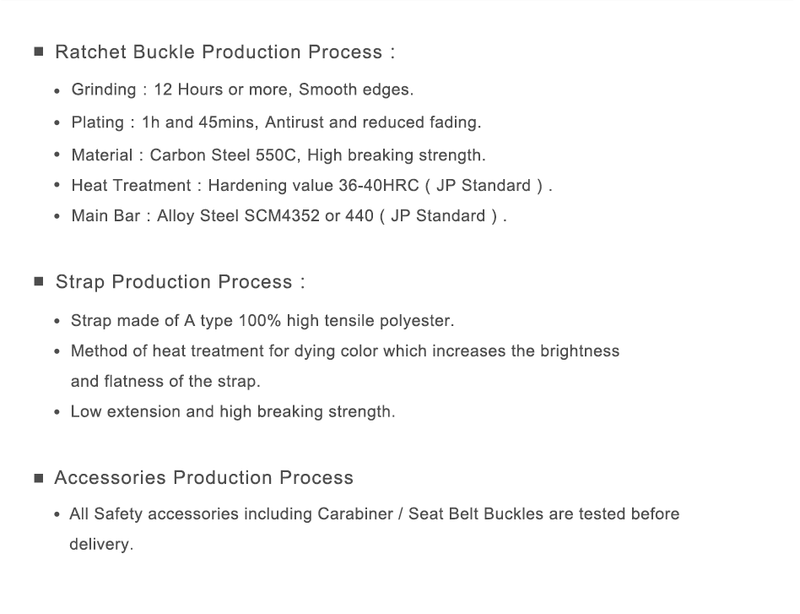 We Product: Cargo ratchet tie down, Buckle Types, Hardware Accessories, Carabiners, Personal Protective Equipment, Seat Belt Accessories, Ratchet Tie Downs, Webbing Slings, Webbing Straps, Double legs Slings, Safety Cargo Net, Tow Rope, please contact us 1" Ratchet Tie Down products.